I am in the process of moving so I am getting rid of things that I do not need. 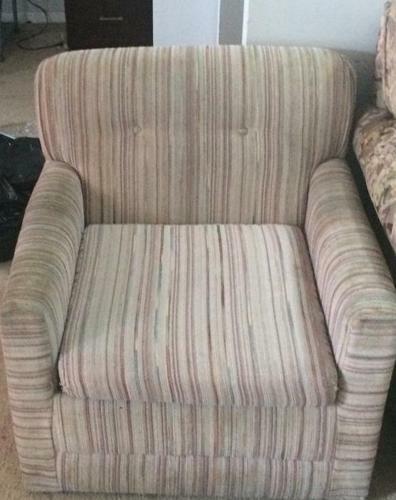 I have a loveseat with minor scratches and a chair for sale. I am asking for $50.00 in total, price is negotiable. Pick up only, located in Gatineau. If you are interested, please respond to add.